The Centre for Innovation (CFI) project began in late 2006 – early 2007. At the time, it was called “Student Labs”. At the committee meeting on April 2, 2007, the name “Centre for Innovation” was suggested by V Shankar, the alumni from 1981 representing the donation to create the lab. Since then, we referred to it as C-F-I, which was a 3-letter abbreviation. However, I was toying with the idea of calling it C-FI, which was a 2-letter abbreviation. It was a play on the Greek letter FI, which has special significance in engineering as an alphabet that is often used for variables. C-FI, as an engineering expression would stand for “constant phase lead” thus implying that CFI is a place where everybody is constantly ahead. Further, I was very keen on keeping the logo simple enough to type out without having to insert an image every time one has to make the logo. The logo had to be simple and functional. 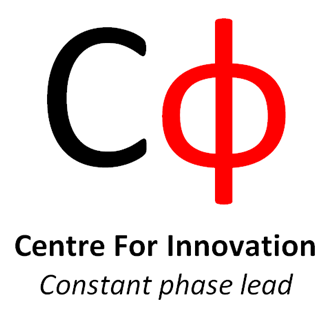 The current logo with a tag line “constant phase lead” was first presented to the CFI committee meeting on June 28, 2007.There were a few other suggestions for the logo, but we didn’t spend too much time on the logo as there were many other (more important) things to discuss. The logo had the approval of the director, Prof Ananth and the Dean of students, Prof Idichandy, and that was sufficient. In my years at IIT (2003-2008), logos changed often. The Saarang logo used to change every year. So I suppose, I had assumed that the CFI logo would change too. It’s nice to see that subsequent batches haven’t changed the logo. Perhaps they were busy making things at CFI, which is definitely a good thing! 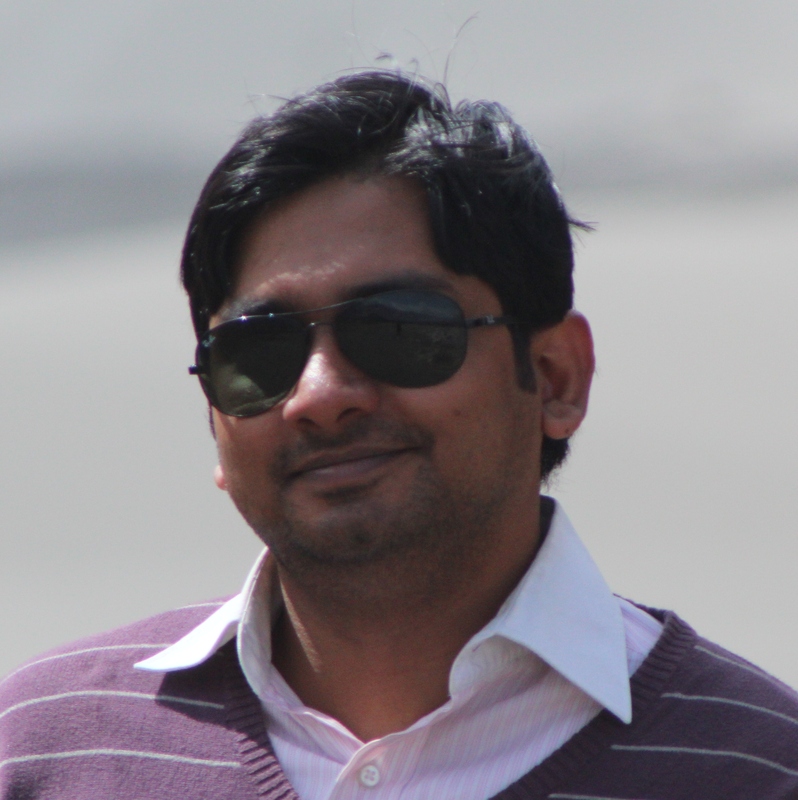 Amrutash Misra was a Dual Degree Mechanical Engineering student at IIT Madras and graduated in 2008. He was the Events and PR Core of Shaastra 2006, Hobby Club Core of Shaastra 2007 and the head of the CFI founding team. He is a Chennai based entrepreneur and currently runs these – The ilovereadin’ Library and The Book Lovers’ Program for Schools.